By the time this post goes up, I'll be trudging down the road so that I can catch the bus to college. Desperately wishing it wasn't so cold and that I could feel the Lagos sun for just twenty minutes. Which is really weird because if I was in Lagos, I would wish I was in a colder country. Sigh, life. I've always wanted to read The Thing Around Your Neck and luckily for me, I found it in the library near my college. Without further ado, here's my review. Book Summary: This is a collection of short stories about Nigerians in Nigeria and in the diaspora. The stories touch on a number of different topics such as racism, infidelity, sibling rivalry, family, the Nigerian Civil War, oppression and so on. What I Loved: I loved how relatable the stories were, how I could feel emotions while reading. You know, sometimes you read and while you may enjoy the book you don't really feel anything. When Chimamanda writes, I feel like she connects with the readers. Makes you feel things. For example, I felt so angry while reading Jumping Monkey Hill and incredibly sad while reading Ghosts. I don't know if I'm explaining it properly, but yes that's what I loved the most about the book. The fact that I could connect with the characters. What I Hated: I didn't hate anything about the stories, they were perfect. I just disliked the lack of continuity. Obviously, they're all short stories but I wish I could know more. Like in Imitation, what happens to Nkem and Obiora after she moves back to Lagos. If Chinanza really leaves her husband later on in The Arrangers of Marriage. Or what becomes of the mother whose son is murdered in The American Embassy. 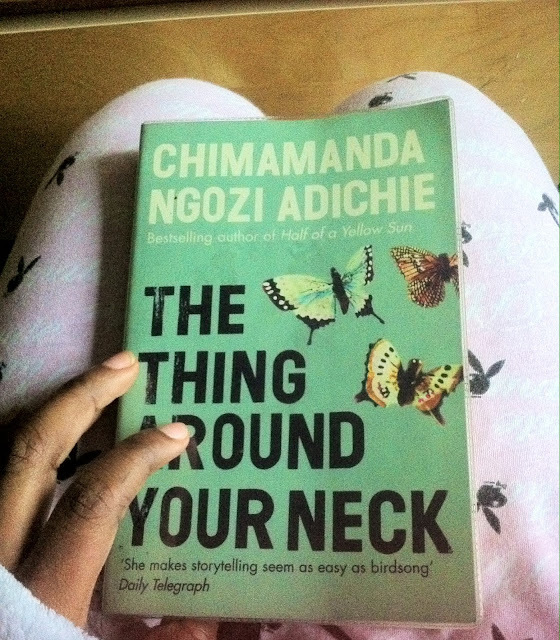 I was left wanting more, which shows how good a storyteller Chimamanda is. You can get it online here (it's on sale actually and there's free worldwide delivery). If you live in Nigeria, it should also be in most bookshops e.g. The Hub in Palms, the Terra Kulture bookshop, Glendora and so on. 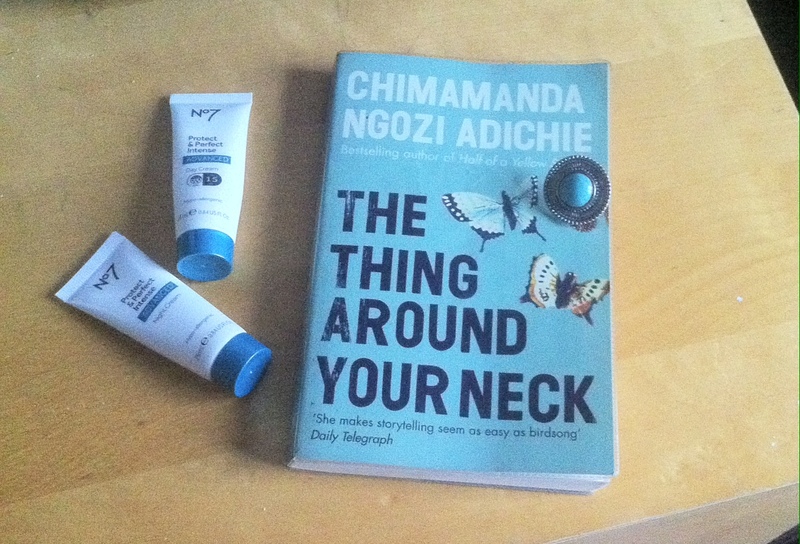 Hello, and a very interesting review, I am yet to read this book by Adichie but its on my list no doubt. Warm greetings to you and thanks for stopping by! Oh, I've read this book. But sadly, I read it when I was still naive. 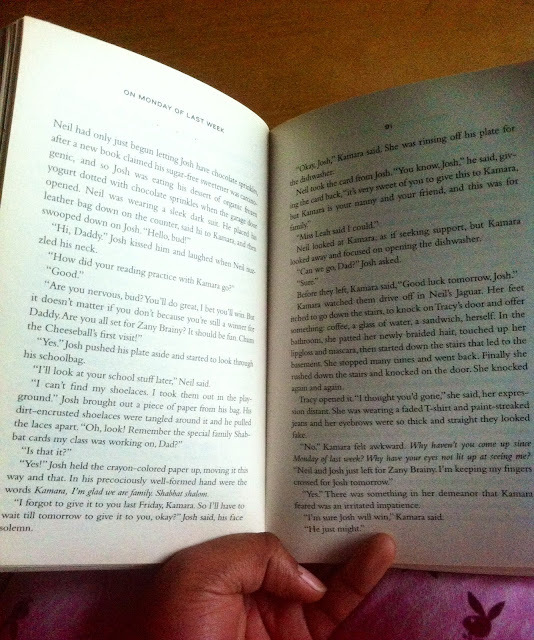 Reading only to pass away time . I really want to read it again. I can actually still remember that it was a collection of short stories and the feeling of wanting it to continue sounds really familiar. The only story I can remember is the one where a bride follows her husband abroad and she's anxious about their first time together or something like that. Never knew Chimamanda was releasing a new book. That's so nice. Anticipating! Sorry about the cold, it's so hot over here ehn. You're so right about how well she connects with her readers . Been slacking so much when it comes to reading. Feeling so bad now. Gotta change that in 2017! Thanks for sharing.